In the wake of a school shooting in his hometown of Raleigh three days before his bid for reelection, a Republican senator (Brett LaRosa) makes an off-the-cuff comment that gets leaked. The comment calls into question the senator’s stance on guns and God, and sends his devoutly Christian wife (Leslie Williams) and liberal Jewish campaign manager (Candy Fox) scrambling to contain the damage. 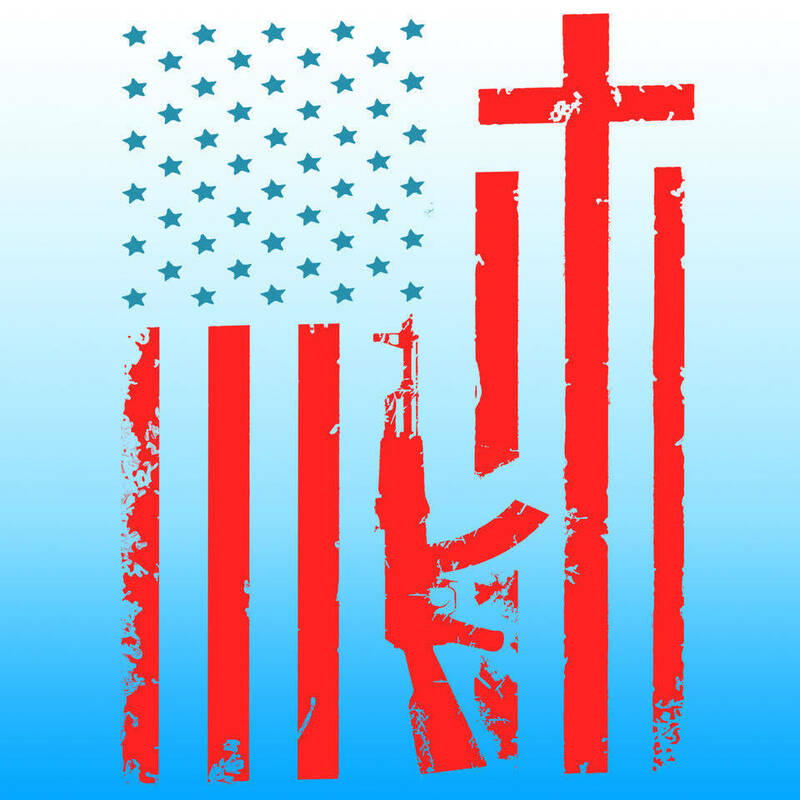 “Church & State” tackles the issues of religion in politics, gun control and being true to oneself in a simultaneously funny, heartbreaking, and uplifting way. Directed by Gordon Wiener, the cast is rounded out by Kyle Walton playing multiple roles. 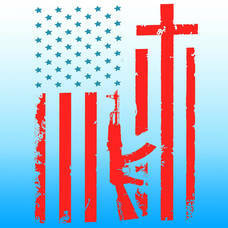 “Church & State” runs March 8 -23. Fridays and Saturdays at 8 pm, Thursday, March 21st at 8 pm, and Sunday, March 10 at 3 pm. For reservations, email us at alliancerepco@gmail.com or visit www.alliancerep.org.